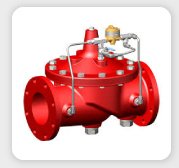 Forum Energy Technologies, Inc. has acquired the assets of Cooper Valves and a 100% ownership interest in Innovative Valve Components. 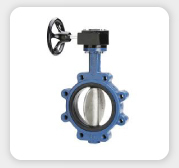 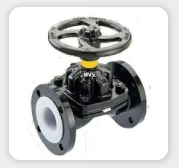 Based in Stafford, Texas, Cooper Valves manufactures Accuseal® metal seated ball valves engineered to meet Class VI shut off standards for use in severe service applications, as well as a full line of cast and forged gate, globe, and check valves. 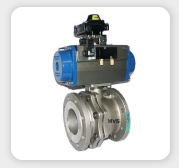 Innovative Valve Components, in partnership with Cooper Valves, manufacture commercialized critical service valves and components for the power generation industry.